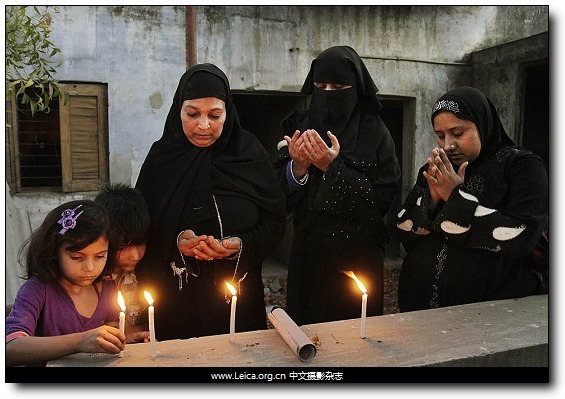 A young Indian girl places a candle as her relatives pray at their residence in Ahmedabad. 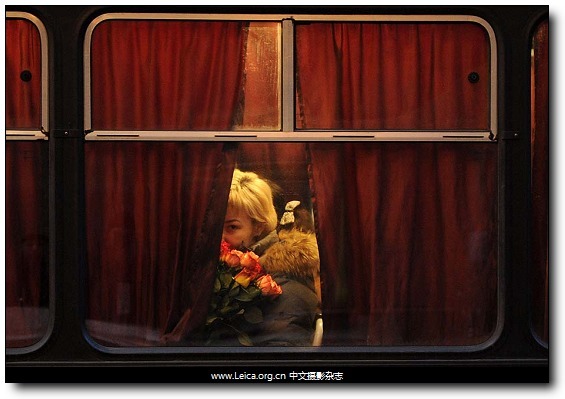 An opposition activist holds flowers as she sits in a police bus after an unauthorized protest. 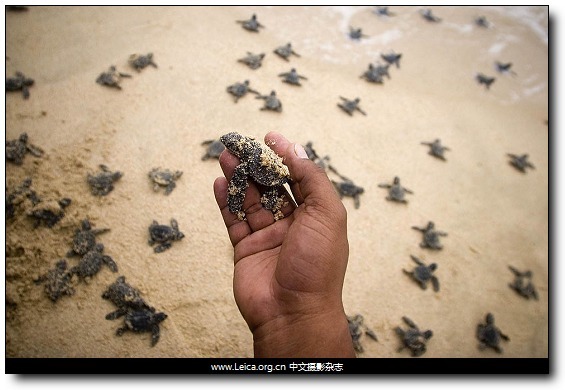 A man holds a baby turtle before releasing it into the sea in a campaign to save sea turtles on Lampuuk beach. 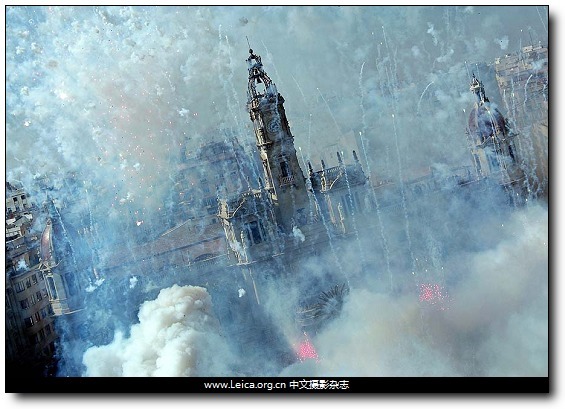 Valencia, Spain — View of a huge powder smoke cloud and the trail of fireworks in front of the Town Hall at the start of the Fallas Festival 2012. 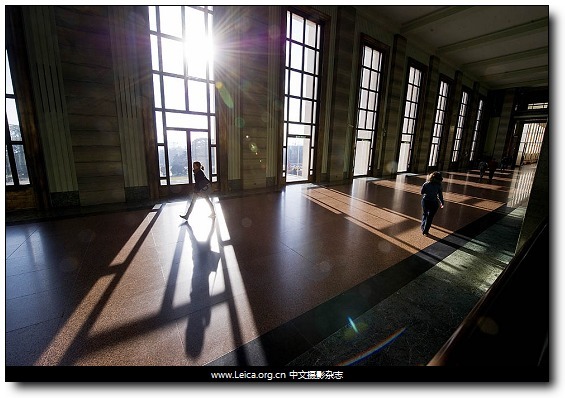 People walk at sunrise at the United Nations building in Geneva. This entry comes from 中文摄影 and has been read for 41232 times.It tagged with 新闻摄影 , time , 一周精选.